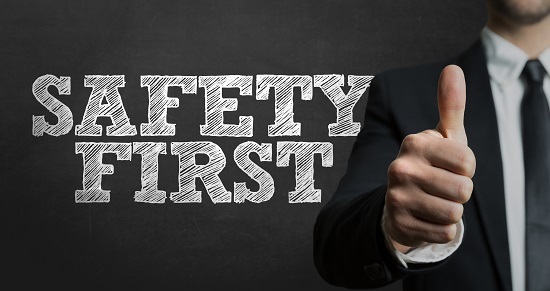 which will help us to assist you in meeting your legal health and safety obligations, as detailed in the Management of Health and Safety at Work Regulations 1999. Companies with 5 or more employees need to demonstrate they have an understanding of their Health & Safety obligations, which Blue Square Safety can help. Our fees are from £85.00+VAT/Month. Why use an external safety advisor? Contact us today to start your cover and gain peace of mind.